The Neon Lady - 4.25” Translucent Pink Hand Pipe -The Greatest Online Smoke Shop! Futuristic translucent pink coloring makes this pipe one of a kind! Artist added long wave-like lines to further the futuristic vibe. Three bubbles were added to the pipe for additional grip. 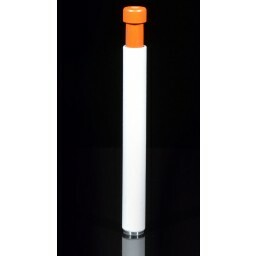 Made using durable high-quality glass! Get futuristic with The Neon Lady. A translucent pink color gives this pipe a look you definitely do not see everyday. Plus, intricate wave-like lines make their way from the back of the piece to the front, giving the piece a feeling of movement. Kinda like you’re hoverboarding through a futuristic city! 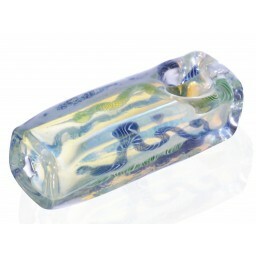 The artist also added bubbles to the bowl end of the piece, which helps keep the pipe in your hand and off the floor! 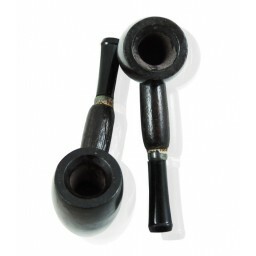 If you’re looking for a classic hand pipe, but you still want something that stands out, then look no further. The Neon Lady is for you.